Our online communities can be a fun place to explore. There are also a lot of dark things lurking in the shadows of the Internet. 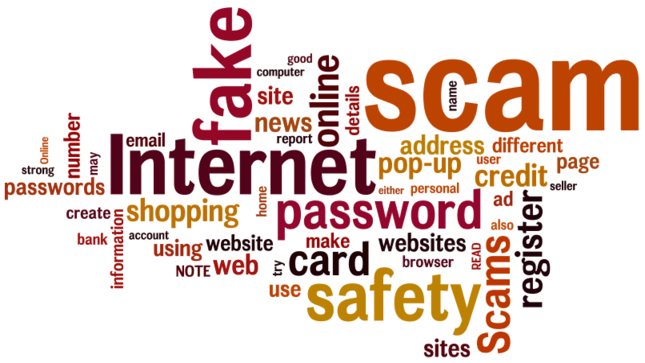 There are hacks, malware, scams, and viruses which can all impact how we engage with others online. There are people who are motivated by harming others who reach out without permission to contact others. We even have our appliances connected to the Internet these days. Thankfully, there are a few security measures we can all implement to reduce our personal exposure to these potential threats. Create passwords that are complex, strong, and unique. Use multi-factor authentication whenever it is available. Although this takes longer to get things done, it will prevent many basic security issues. Avoid using a public Wi-Fi connection whenever possible. If you find yourself traveling often, then consider an investment into a Virtual Private Network to allow yourself a safe connection. Implement a firewall, even if you feel that your network is secure. Many computers come with a firewall built into the operating system. Just turn it on. You can also invest in a higher level of firewall support if you feel it is necessary too. Be smart about where you go online. Careless clicking invites many of the security threats we face today. If you aren’t expecting a download from someone, then don’t open it. Verify it first. Share your information selectively. Oversharing on social media creates vulnerabilities which can be unexpected. Post your vacation pictures after returning, not while you’re traveling. Protect your mobile devices. Don’t respond to messages from strangers, even if it seems like an innocent wrong number. Only download apps from trusted providers. Always read the reviews of an app or software solution before using it. Practice safe shopping when online. Always look for an https and a green lock in your browser when inputting your payment information. If you receive an email about an unauthorized transaction on your account, verify the data first by going to the actual website of the retailer in question. Keep your software updated at all times. That will ensure that all of the latest security patches are able to protect you while you’re online. Only share personal information when there is an absolute need to do so. If you purchase an app, you won’t need to provide your mother’s maiden name to verify your identity. Then regularly monitor what information is available about you online to know what to expect. Always be cautious about what you are doing on the Internet. Using a data backup service can be helpful in case you experience an incident online. That way, if something does happen, you can just restore your system. Scams are successful because people sometimes let down their guard. Hacks can happen when a security profile isn’t strong enough. Bad things happen to good people because the bad guys figure out a way to accomplish their goals. 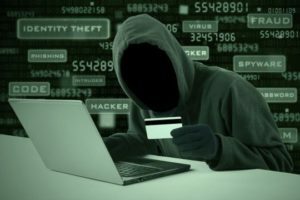 It is not your fault if you are a victim of an online hack or scam. 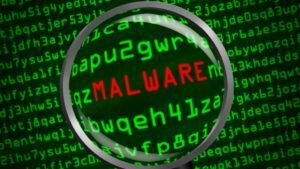 It is not your fault if a virus infects your computer. If these things happen, you do need to take steps to recover from such an incident. Then use these tips to create a safer online experience for yourself and the ones you love.